Our investigations team have a job no like no other. 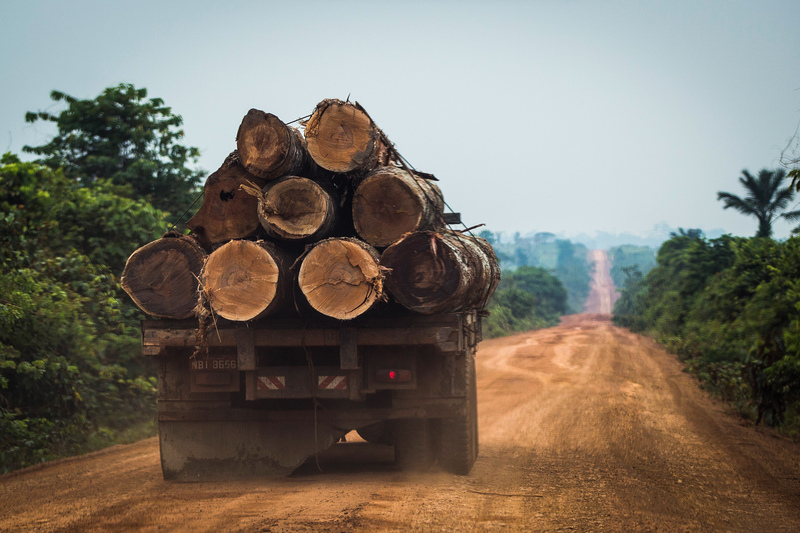 One week they might be uncovering data to stop oil drilling in the Arctic, and the next they might be tracking trucks suspected of illegal logging in the Amazon rainforest. The Investigations Unit’s job at Greenpeace UK is to investigate environmental crimes that threaten the future of our planet. To carry out their difficult work they need equipment. From tracking devices to drones, and binoculars to cameras. Without this equipment, they can’t carry out any of our work investigating organisations who are destroying the planet. Recently, the Intergovernmental Panel on Climate Change (IPCC) published a report stating that we have 12 years before we face a climate catastrophe. We need to do more to protect our incredible planet. One of the key ways we’re protecting the planet from climate is by acting on deforestation. Last year, our investigations team uncovered illegal logging in the Amazon rainforest which was endangering rare species such as jaguars and capuchin monkeys. Using tracking devices they were able to follow the timber trucks and found that they were logging in a protected area of the rainforest. 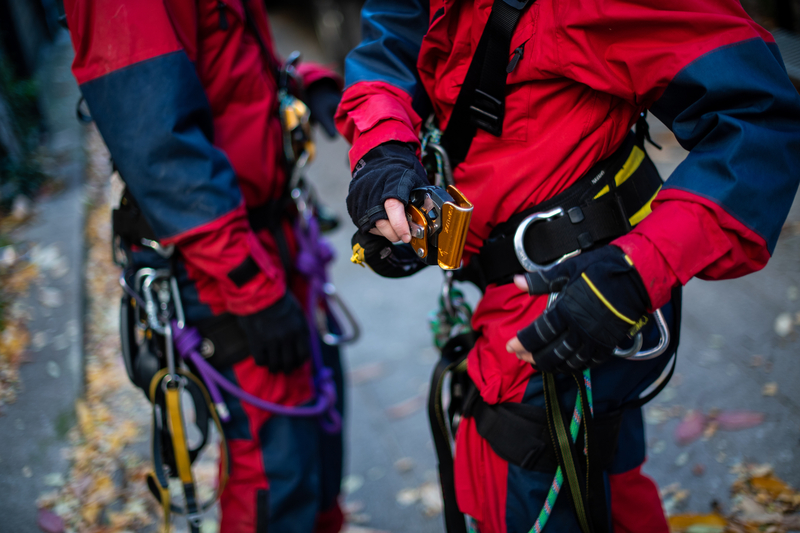 This was only possible because of the high-quality equipment that our team were able to use. It’s not just our investigations team that needs equipment. Our team of scientists need tools like microscopes and mini-submarines to carry out their ground-breaking research. For example, in the Antarctic our team of scientists used mini-submarines to identify vulnerable marine ecosystems. Because of their research these ecosystems have been officially protected from fishing and other harmful practices. 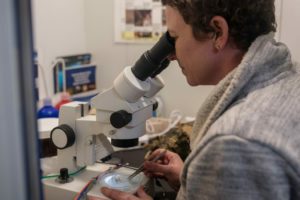 Antarctic biologist Dr. Susanne Lockhart examining data to find evidence of ecosystems that are vulnerable to fishing and climate change. Our investigations and research have the power to change the way companies treat the natural world. But to do this, they need watertight evidence – and that means using quality equipment that delivers pin-sharp images, indisputable data and cutting edge analysis. Will you help fund equipment so we can keep defending our planet from climate change? P.S. – Please, donate today and help kit out our science and investigations teams with the crucial tools and technology they need to keep uncovering truths which are threatening the environment.